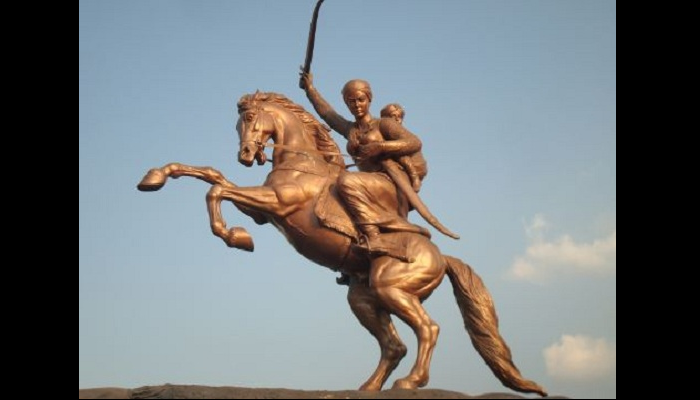 Australian lawyer who helped 'Manikarnika' Rani Lakshmi Bai! Kangana Ranaut, the Bollywood starlet has made India sit-up and take notice of the iconic ‘Manikarnika’ warrior Hindu queen Lakshmi Bai and it is time we also pay tribute to a man who fought from her side despite being a non-Indian. Prime Minister Narendra Modi on November 18th had gifted to his Australian counterpart Tony Abbott Australian lawyer John Lang’s 1854 petition against the East India Company on behalf of ‘Manikarnika’ Rani Lakshmi Bai. Modi gave the gift to Abbott just ahead of the bilateral talks and underscored the centuries-old ties that the two nations share. More than 150 years ago, the Australian novelist and lawyer John Lang fought the legal battle for a brave Indian freedom fighter, the Queen of Jhansi, Rani Lakshmi Bai against the British East India Company in India’s first War of Independence. He later passed away in India and was buried in the Indian hill town of Mussoorie with full honors. 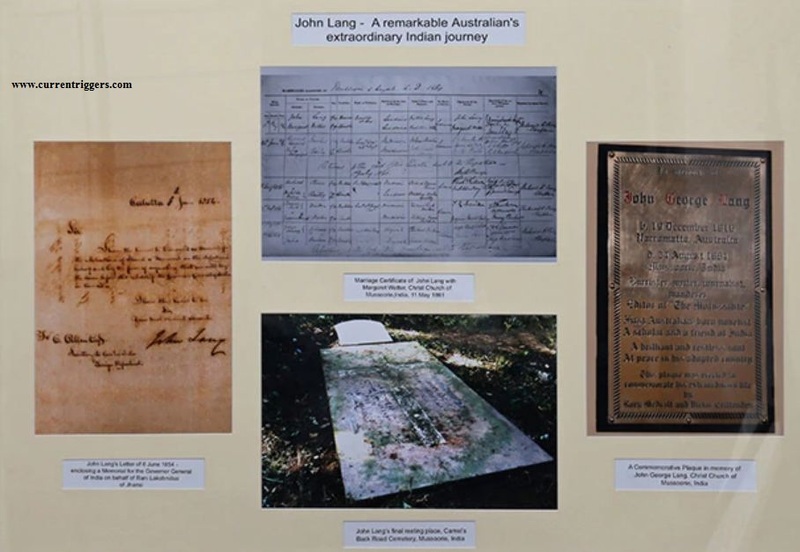 A commemorative Photo Collage dedicated to the memory of John Lang, an Australian with a remarkable Indian connection was also presented to the Australian PM. 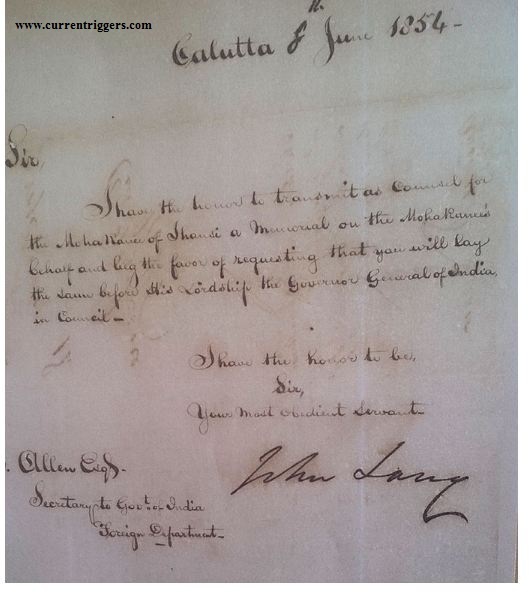 John Lang had intervened on behalf of Rani Lakshmi Bai of Jhansi, writing a memorandum dated June 08, 1854, to Governor General Lord Dalhousie on the Doctrine of Lapse. Interestingly, Rani Lakshmi Bai originally hailed from Varanasi, the constituency now represented in the Lok Sabha by the Prime Minister. A photograph and the related documents of the Memorandum were a part of this unique gift which Narendra Modi presented to Tony Abbott.